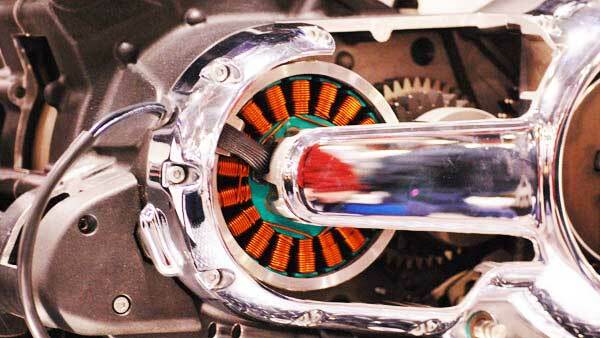 The amount of power produced by your bike to run electrical gadgets. You will start discharging your vehicle's battery if the Excess Electrical Capacity is exceeded. This number varies widely depending on the manufacturer, model and sometimes model year of the vehicle. Learn more at Calculating Excess Electrical Capacity. Selecting a vehicle from the drop down list below will identify the specific power outlets kits that fit the vehicle. 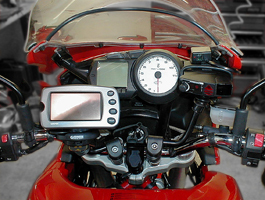 Powerlet offers all four outlet types for almost all motorcycles with this on-line vehicle selector. To find an outlet for non-motorcycle applications please call us 586-932-6886.